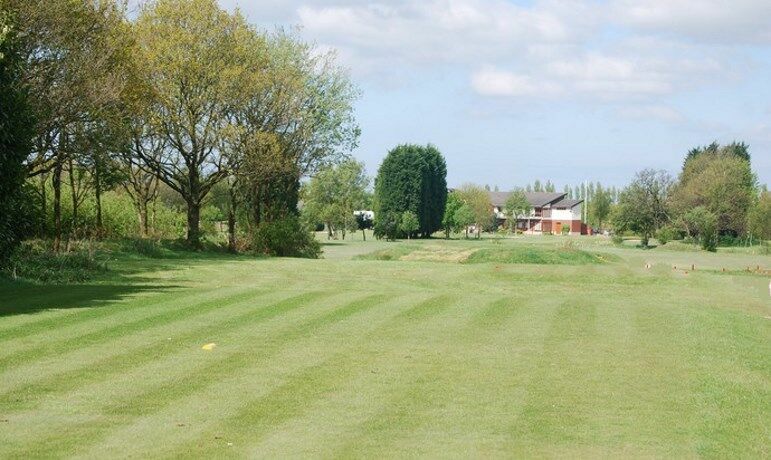 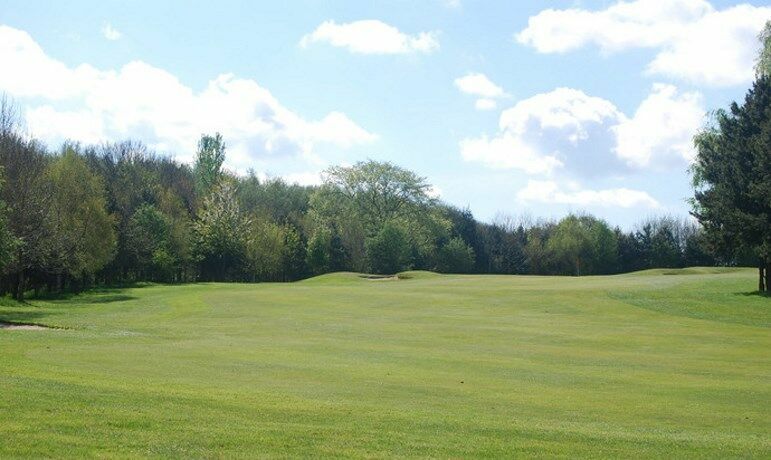 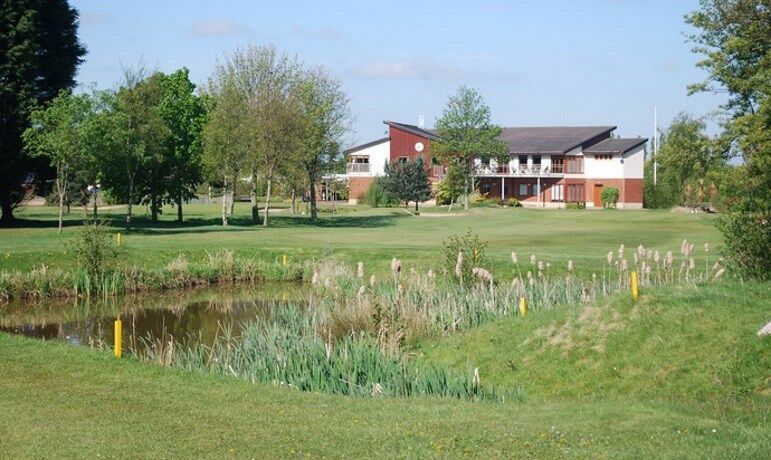 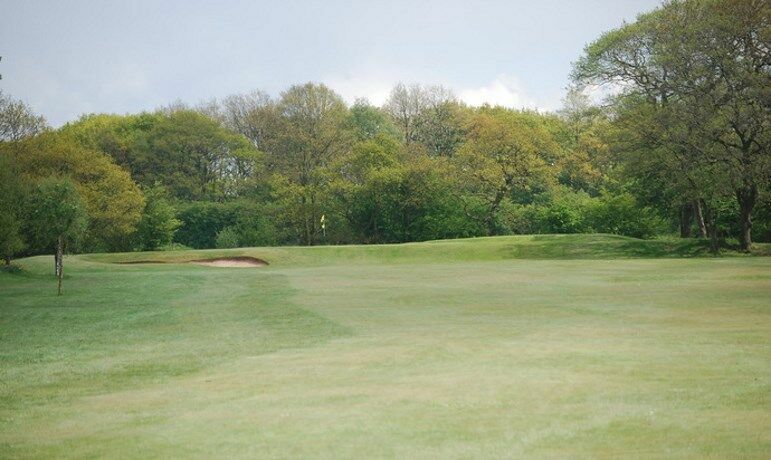 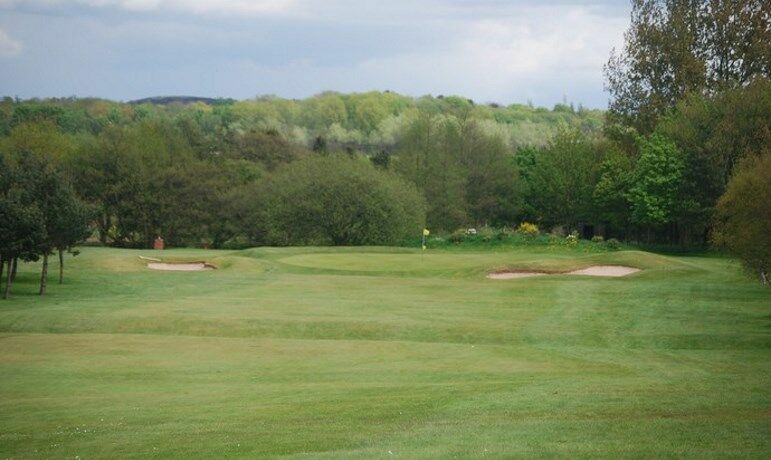 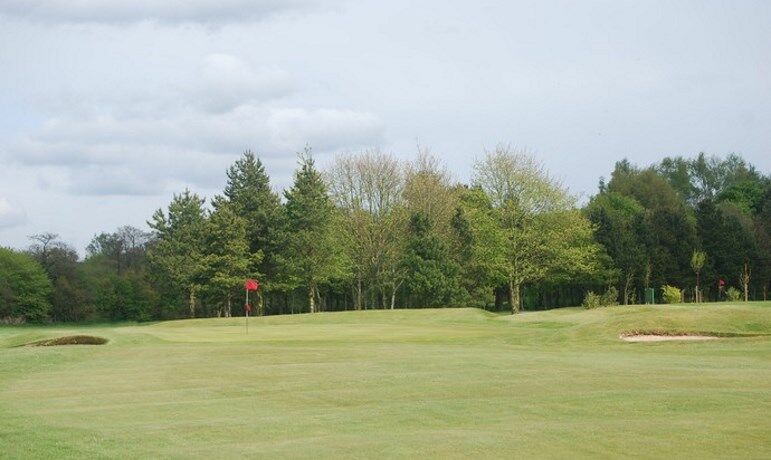 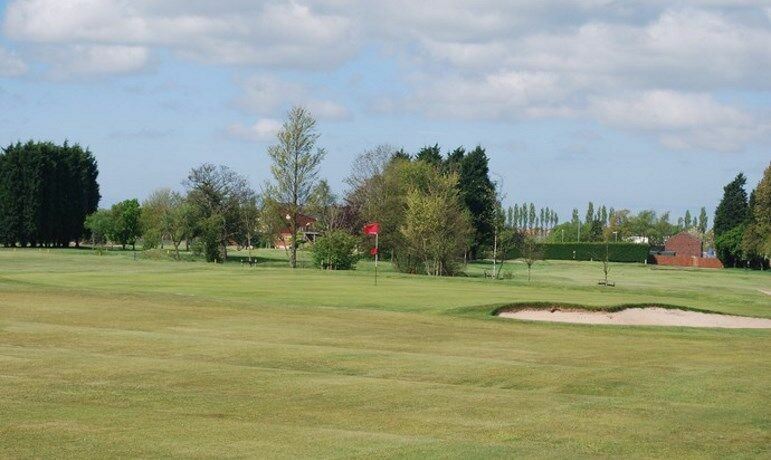 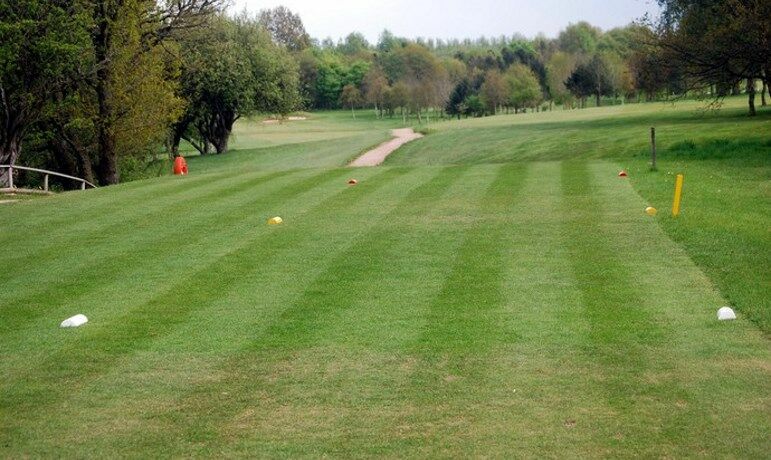 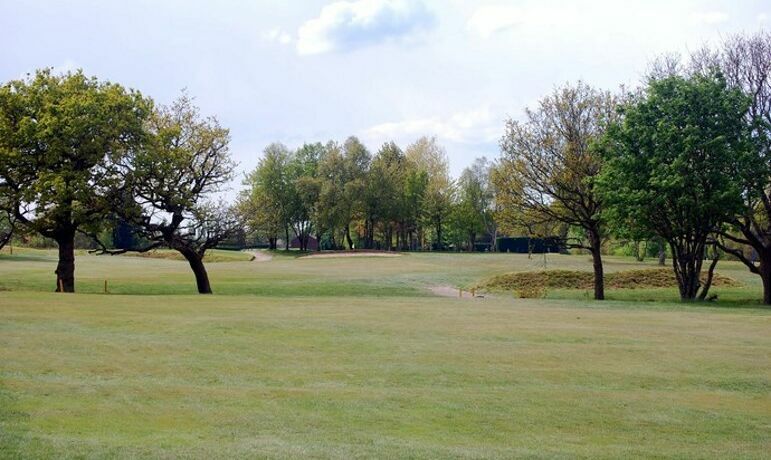 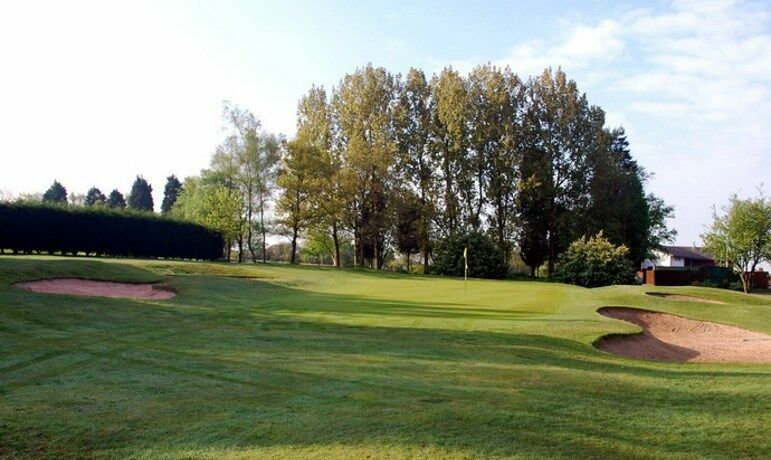 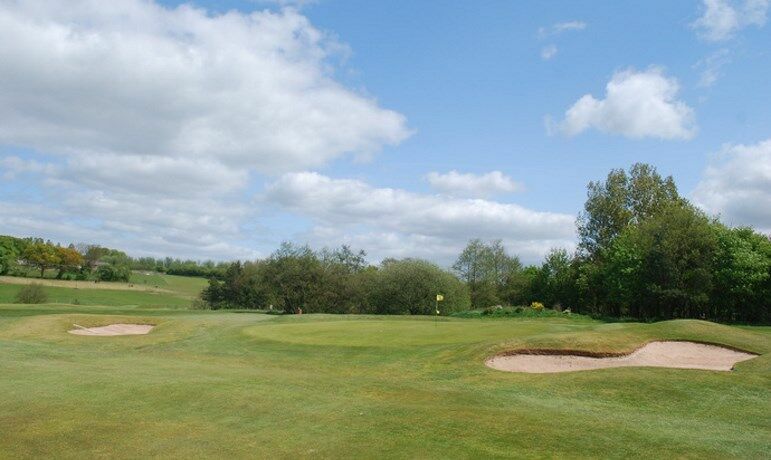 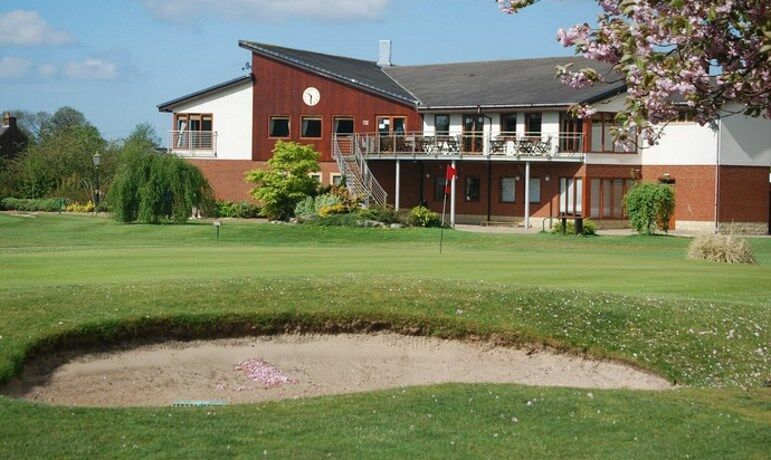 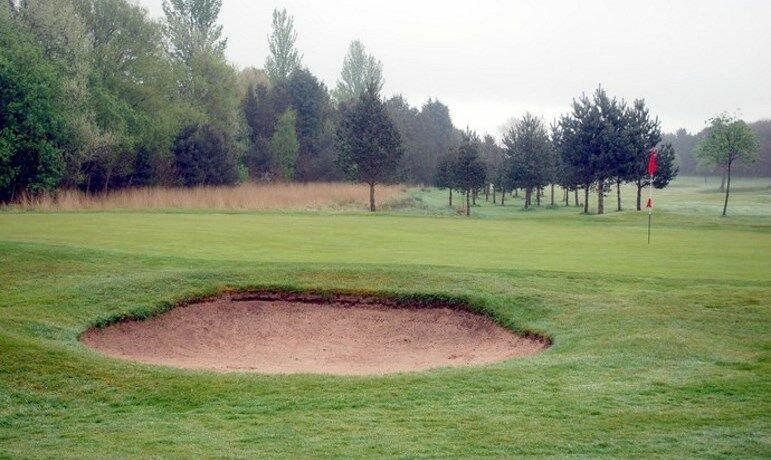 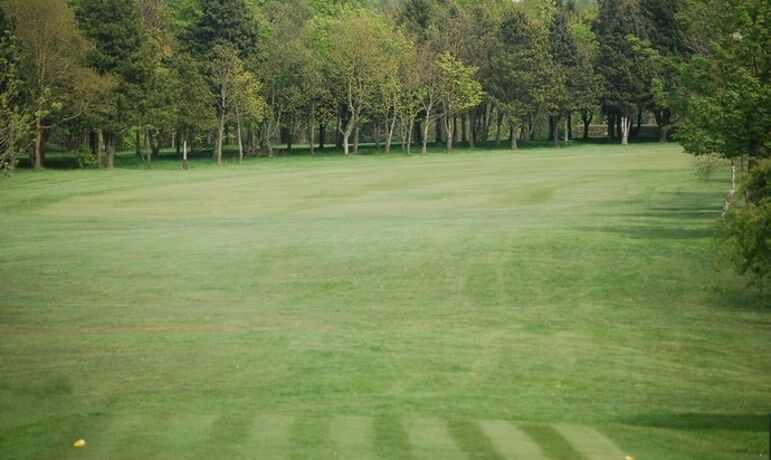 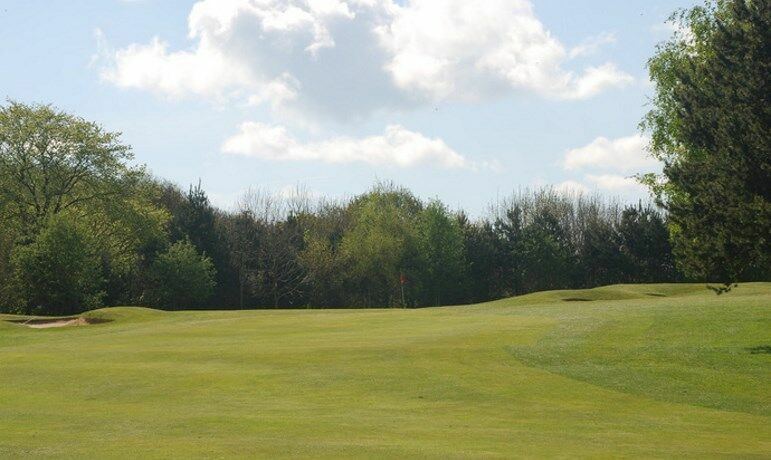 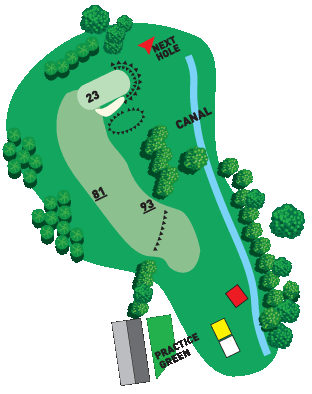 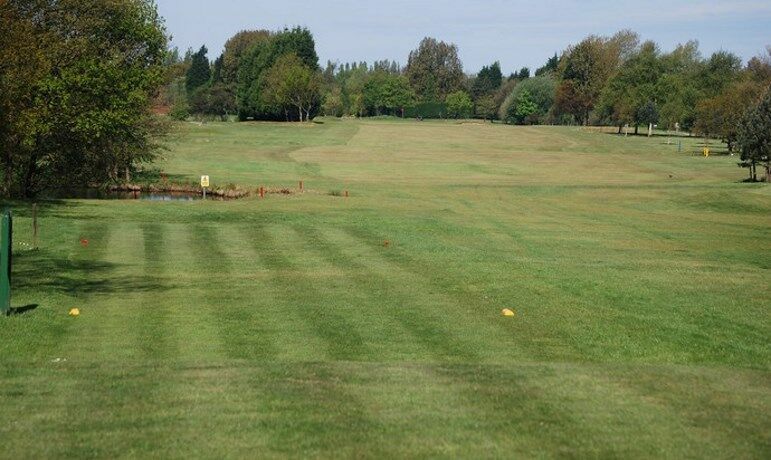 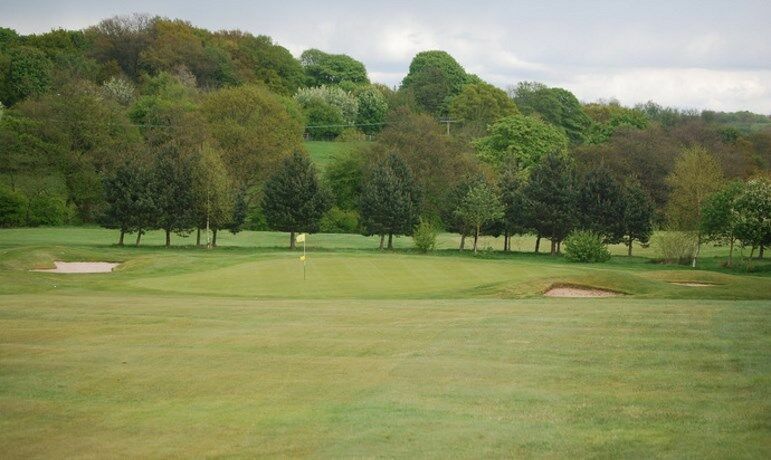 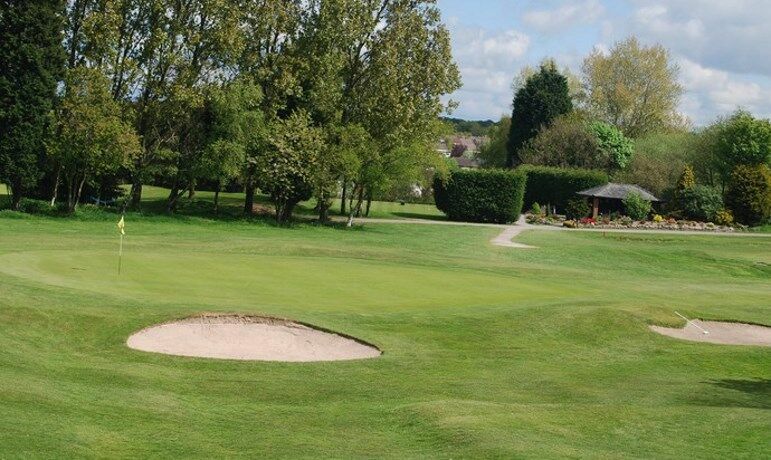 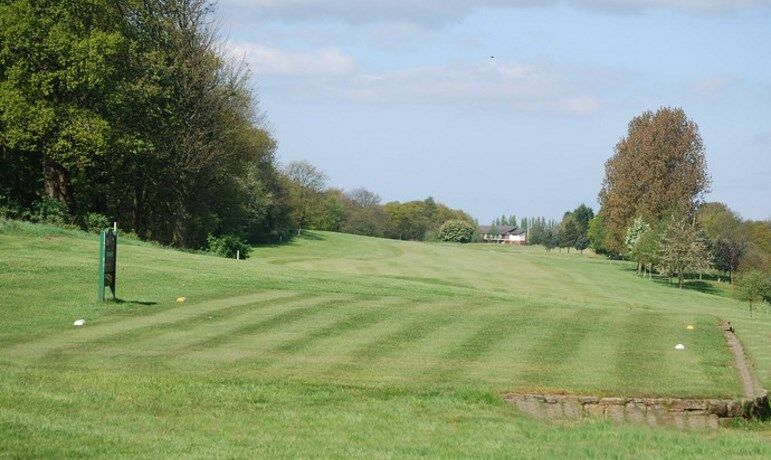 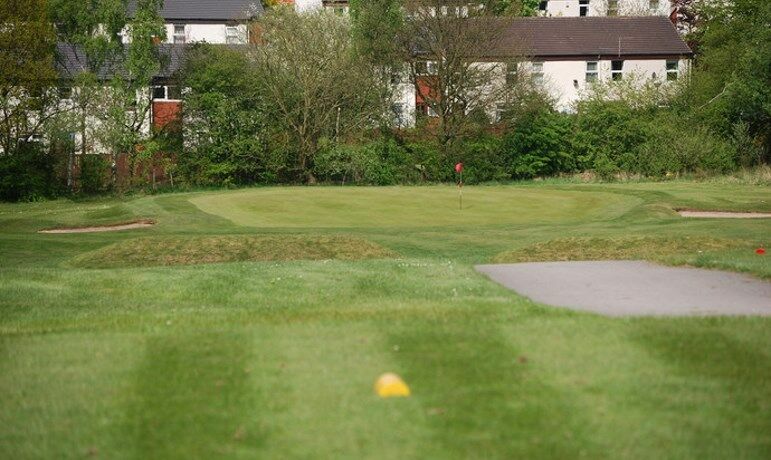 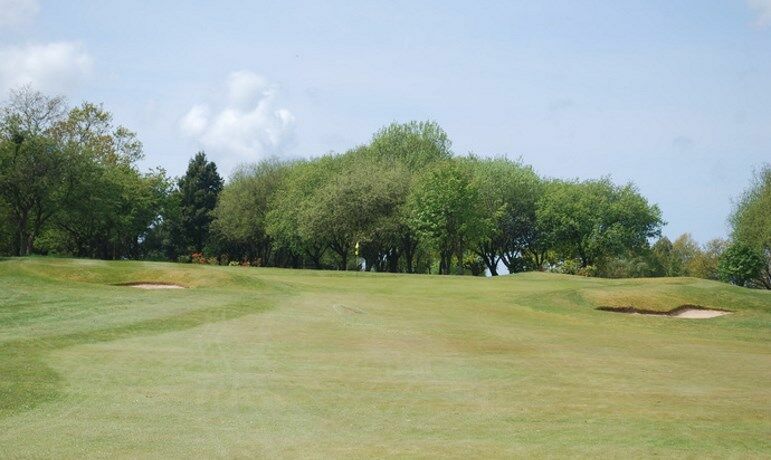 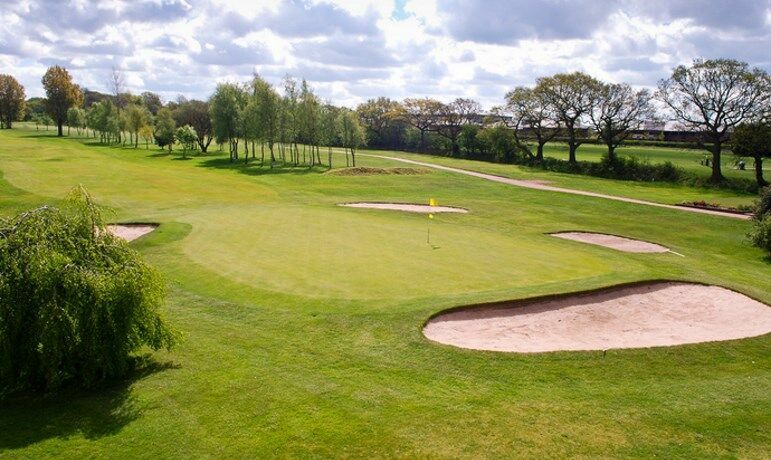 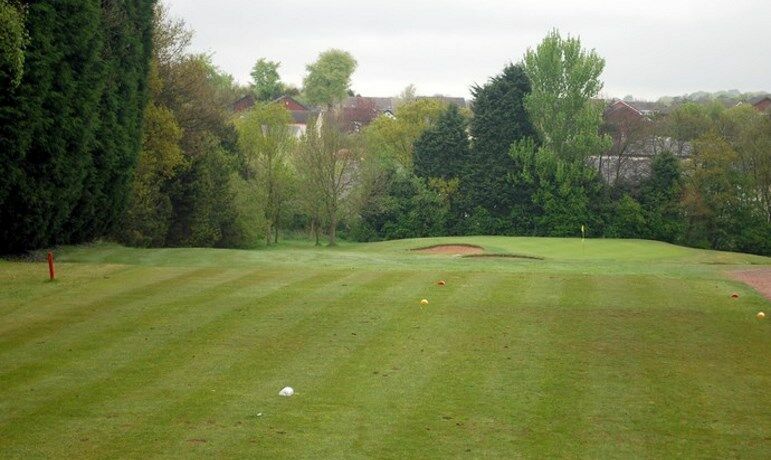 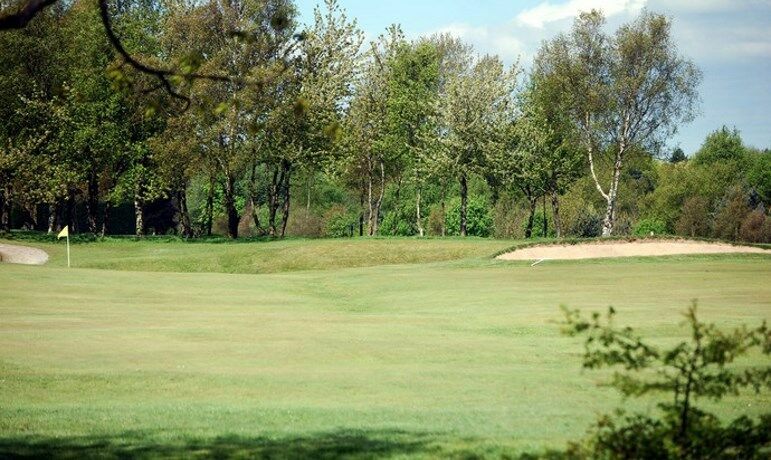 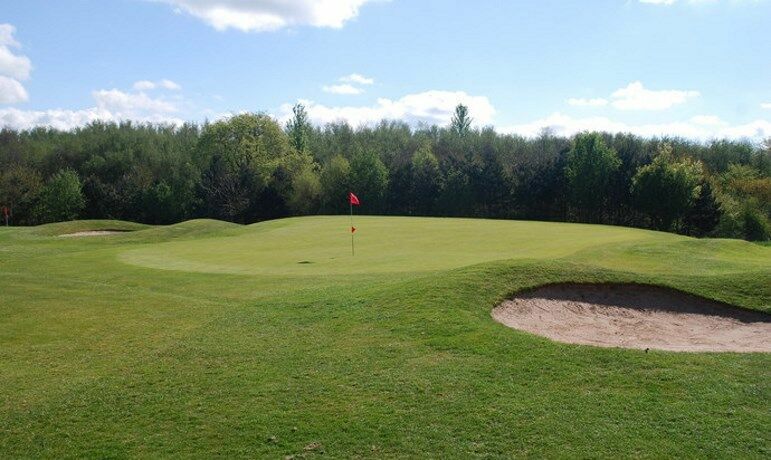 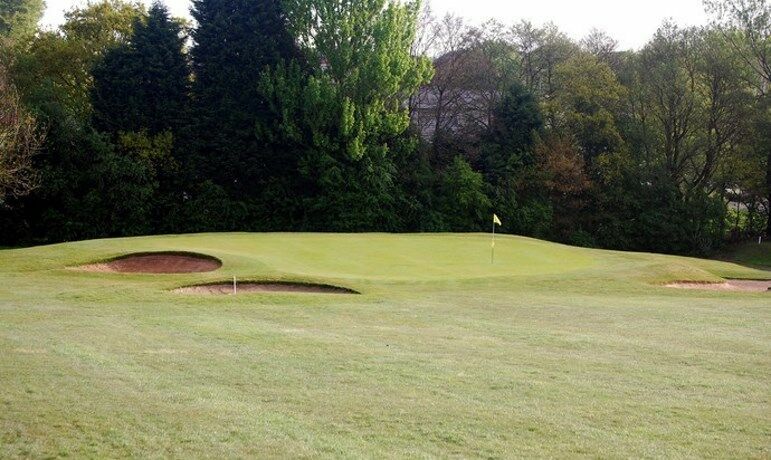 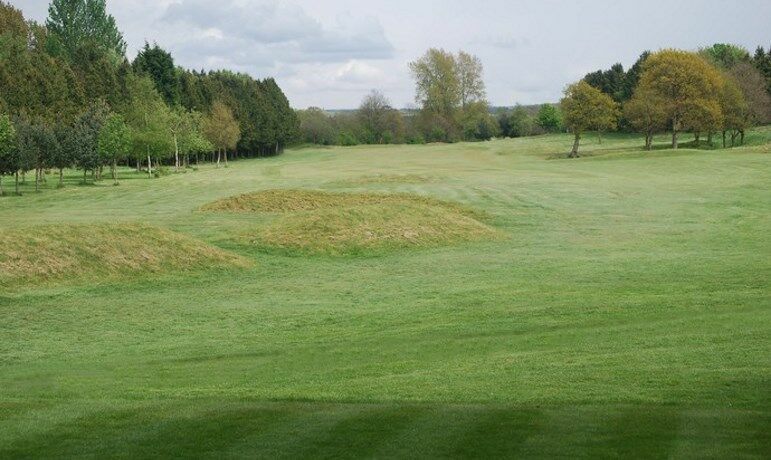 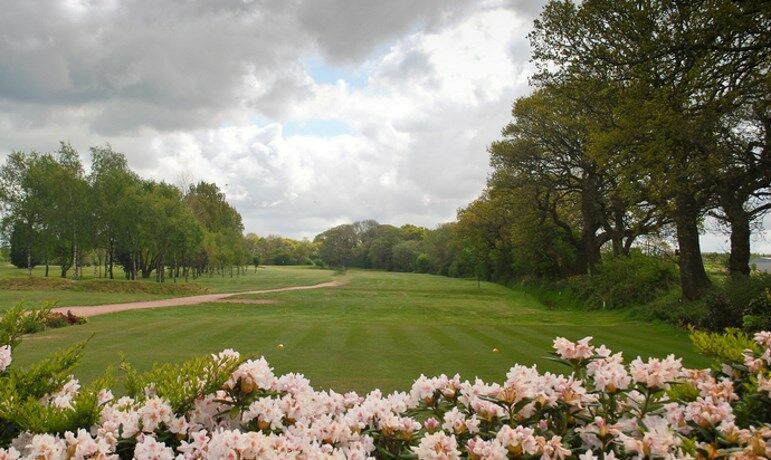 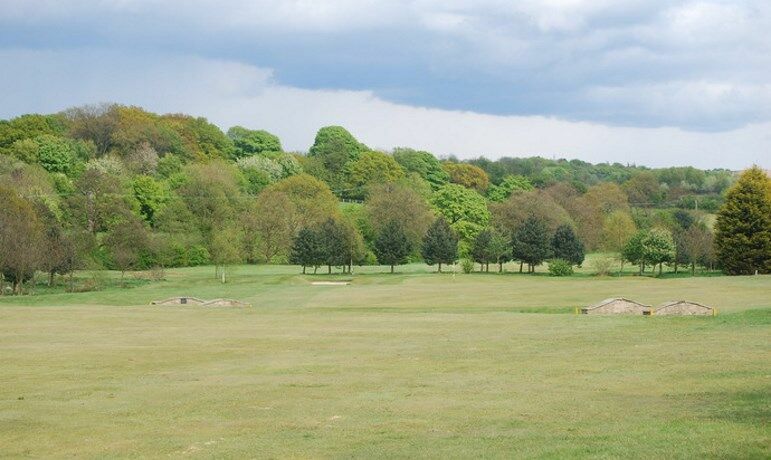 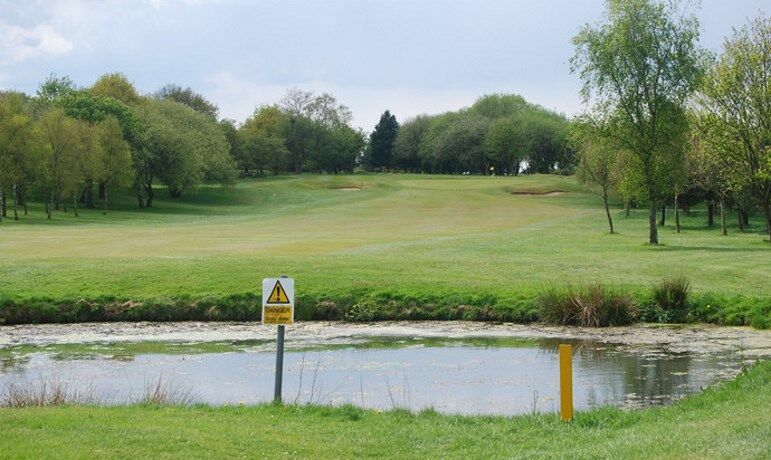 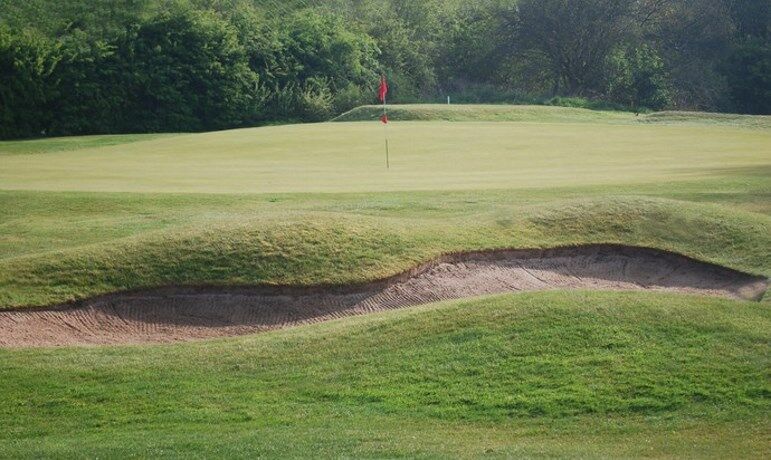 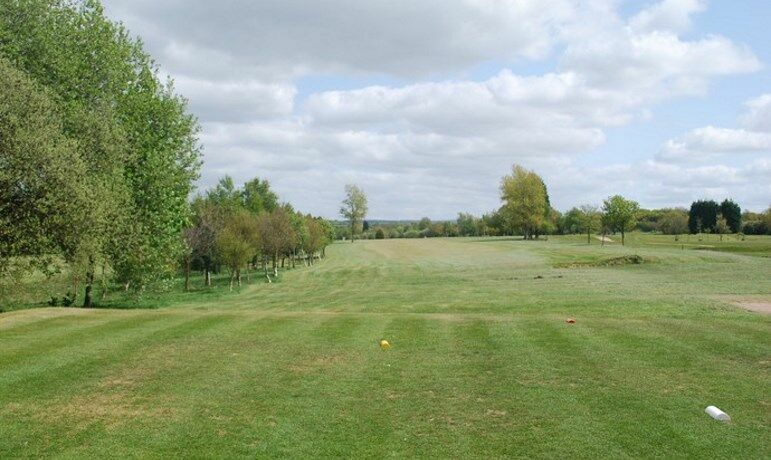 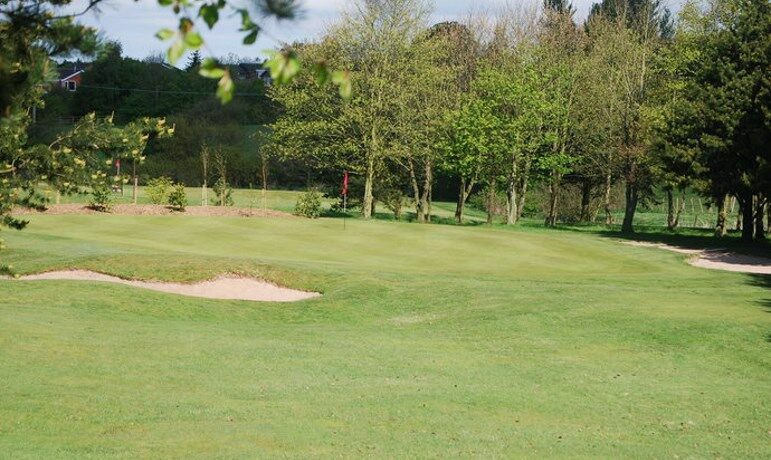 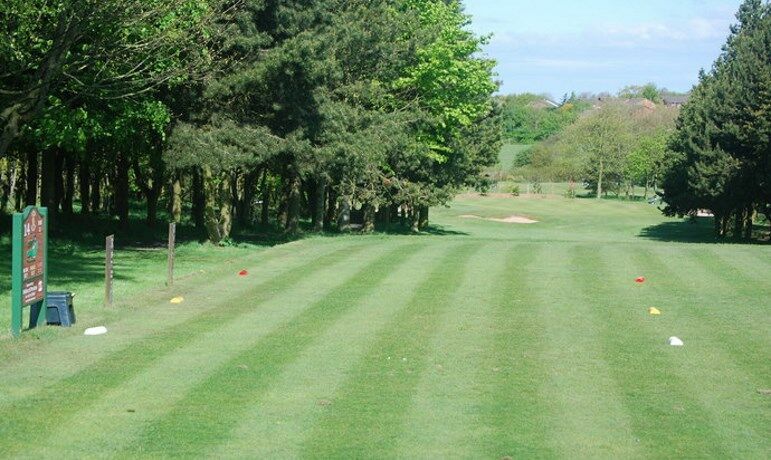 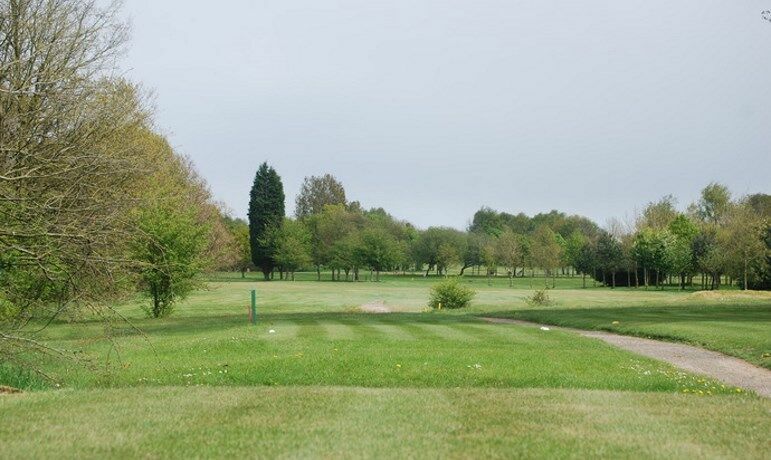 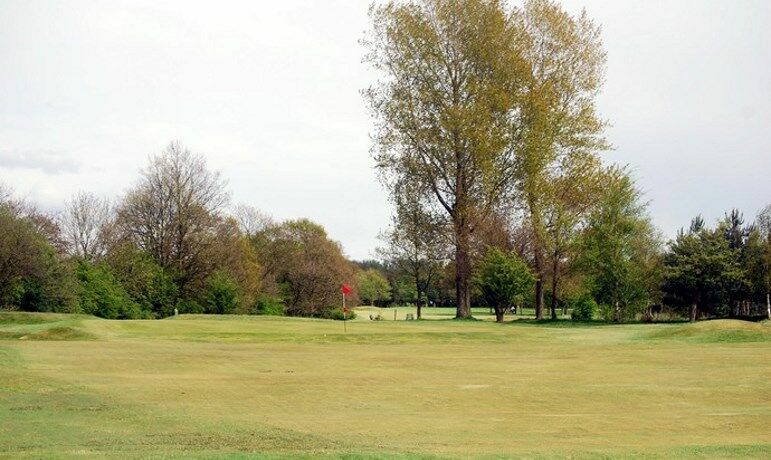 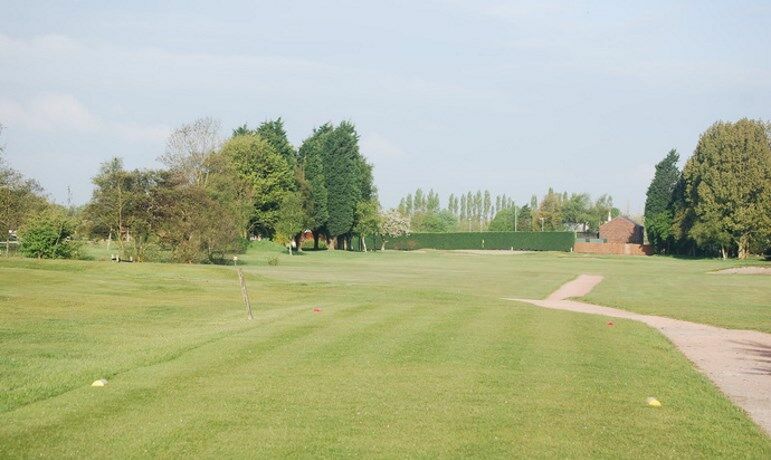 Ideally played with a draw off the fairway bunker to leave you in the middle of the fairway. 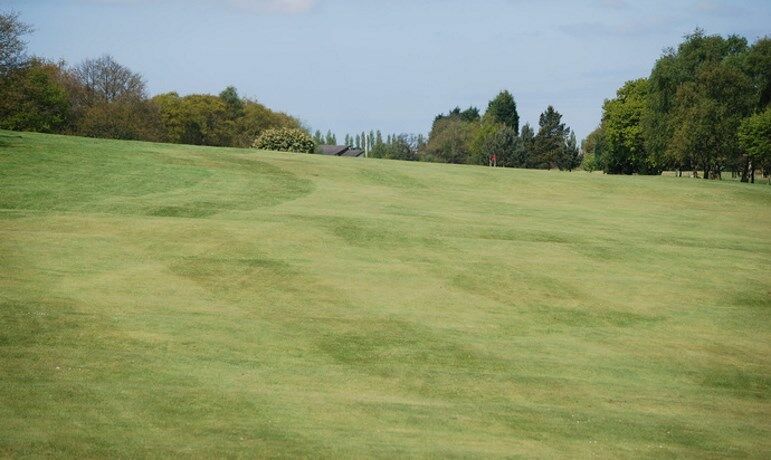 This leaves you with a mid to long iron into the green with the ball slightly above your feet. 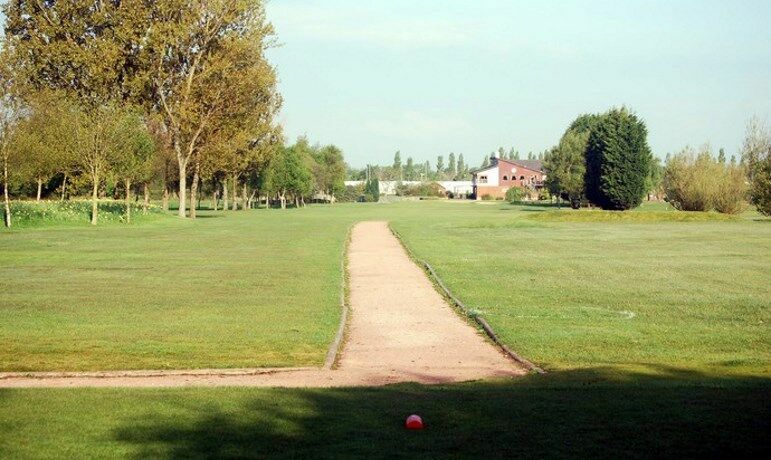 Always a good hole when you walk to the next tee with a par on your card.